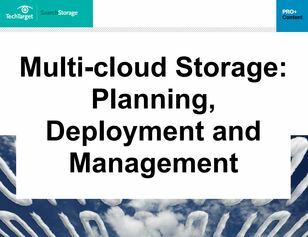 Does your company’s 2019 planning include establishing a solid multi-cloud storage strategy? Should it? Should you be either considering multi-cloud deployment or in the throes of trying to manage the multi-cloud, we’re sending you our 3-part e-book to help.